Everyone seeks different paths in releasing stress. Some will go for special service. 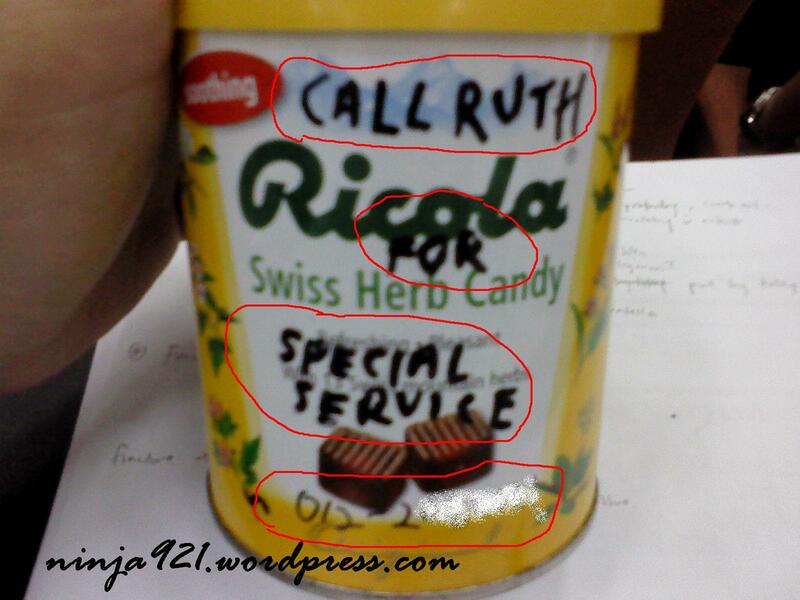 What sort of special service?? ?